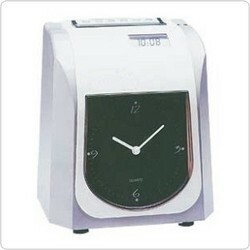 New Century Marketing - Manufacturer of synchro-printing system, time recorder & transistors in Delhi. • Programmed functions for easy handling. 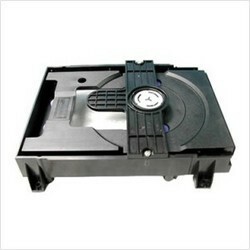 • Dot Matrix Printing gives sharp printout and quiet environment. 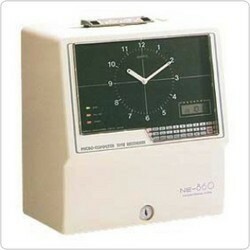 • Ni-Cd battery enables 1000 time backup uses. • Varied colors and durable outer cases.